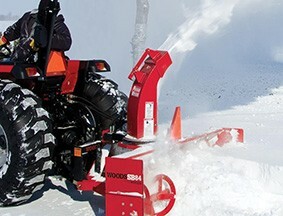 Guy Brothers Implements specializes in Massey Ferguson farm and compact tractors, implements and Hesston balers and mowers. 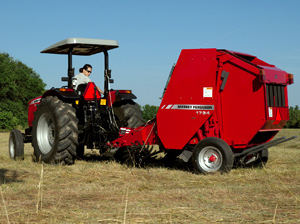 We sell and service these tractors, hay balers and other farm implements to customers throughout Maryland and Virginia including, but not limited to: St Mary’s County, Calvert County, Prince Georges County, Anne Arundel County, Charles County, Maryland and King George County, Spotsylvania County, Stafford County, Virginia. 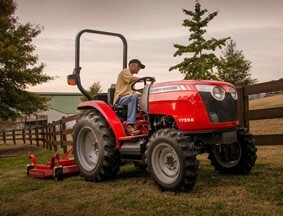 All Massey Ferguson tractors and agricultural machinery bear our hallmarks of top performance, reliability, comfort and uncompromising quality. 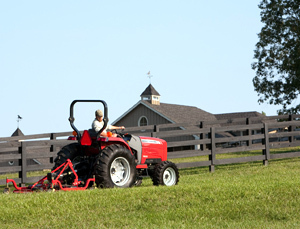 With our full range of agricultural machinery - grounds care products, low to high horsepower tractors, specialty tractors and compact tractors - all your agricultural needs are covered! 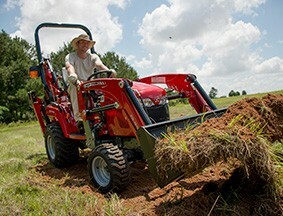 Hesston has been the hay and forage innovator since 1955. 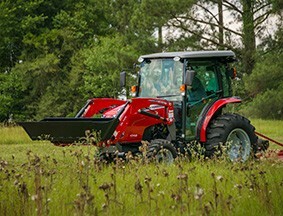 Today, Hesston continues to lead the way in advanced hay and forage technology.